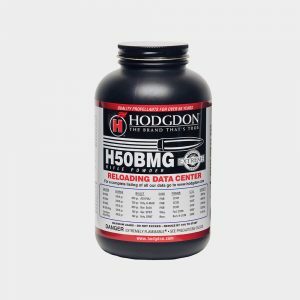 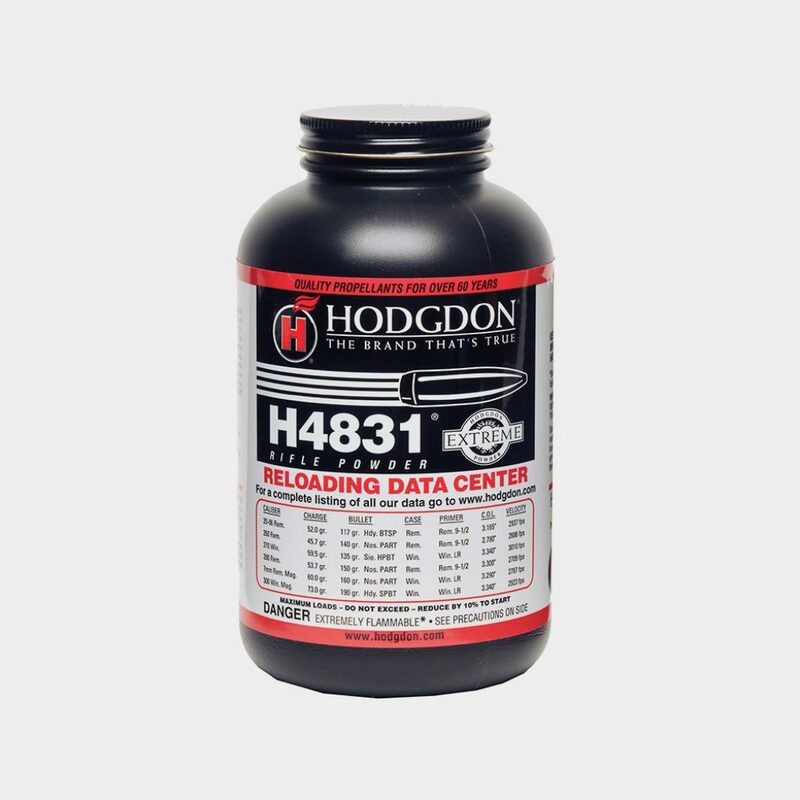 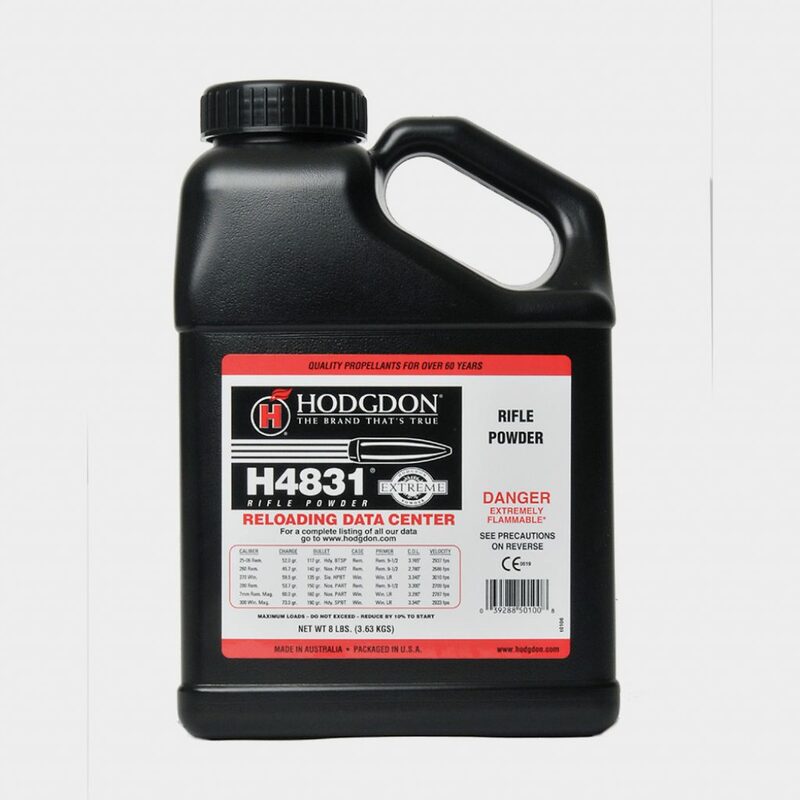 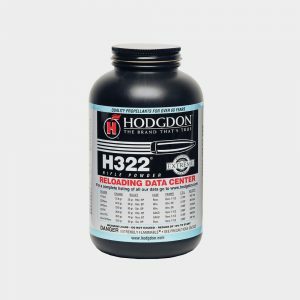 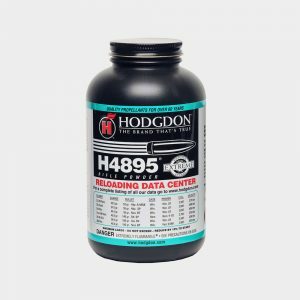 An extruded powder in Hodgdon’s Extreme series, it is probably safe to say more big-game animals have been taken by handloaders with H4831 than any other powder. 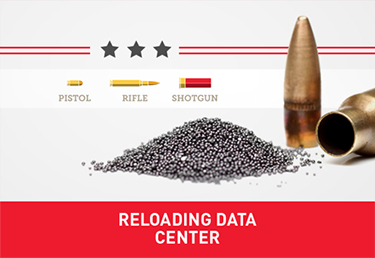 Bruce “B.E.” Hodgdon was the first to introduce this popular propellant in 1950 and, since that time, it has become a favorite for cartridges like the 270 Winchester, 25-06 Remington, 280 Remington and 300 Winchester Magnum. 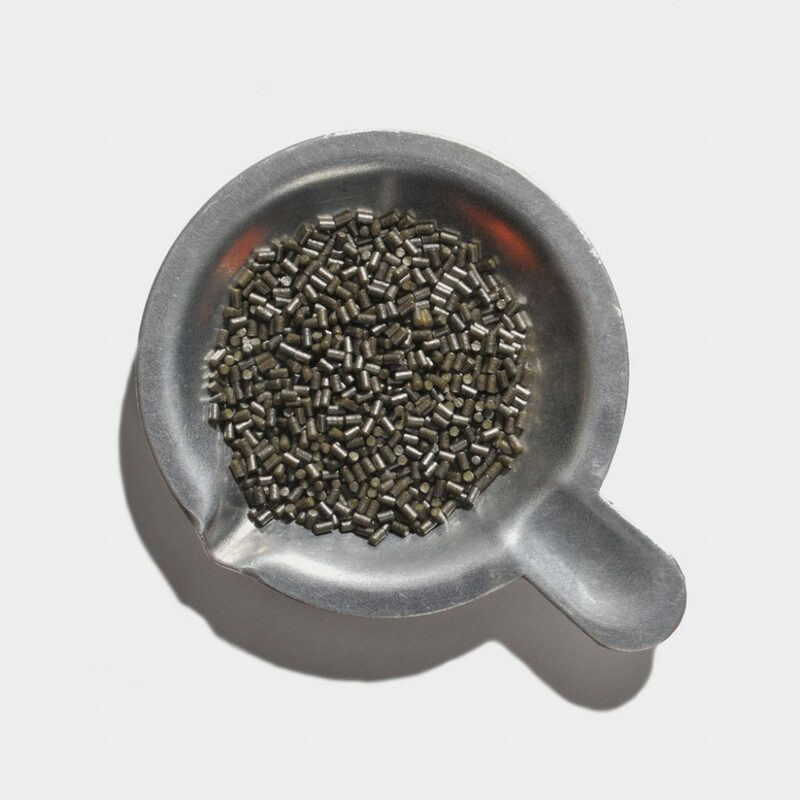 As an Extreme Extruded propellant, it shares the fine quality of insensitivity to hot and cold temperatures, as well as superb uniformity from lot to lot.